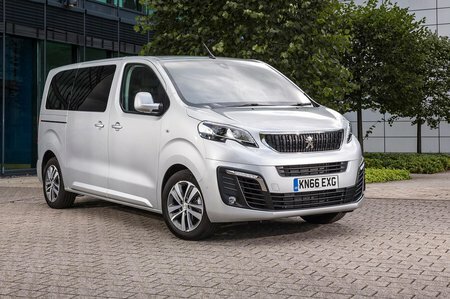 Peugeot Traveller 2.0 BlueHDi 150 Business Standard 5dr 2019 Review | What Car? What Car? will save you at least £5,707, but our approved dealers could save you even more. This trim is aimed at business users such as private hire companies. It therefore has the option of more seats but has slightly less standard equipment than Allure. Business trim also has the option of the BlueHDi 180 engine at a lower price point. Worth considering if you need lots of seats.